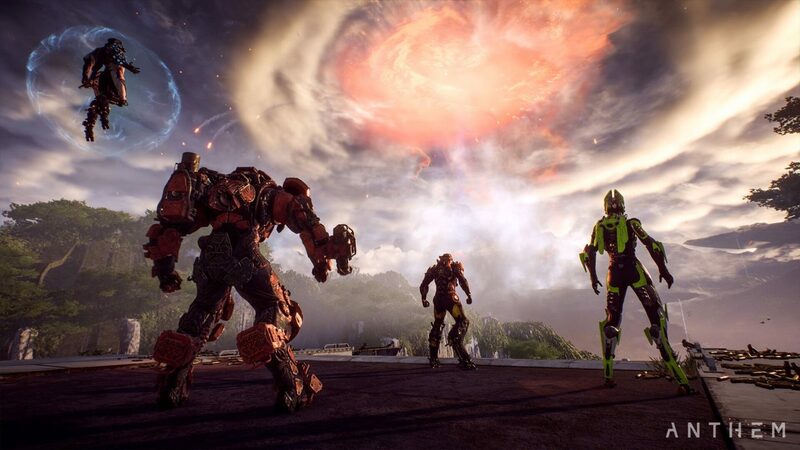 While the big draw in Anthem are the javelins and the abilities each one possesses, players might not know that you can customize the pilot driving these mean machines, and that they’re corresponding Anthem pilot rewards too! If you’re wondering what these Anthem pilot rewards are, wonder no more! 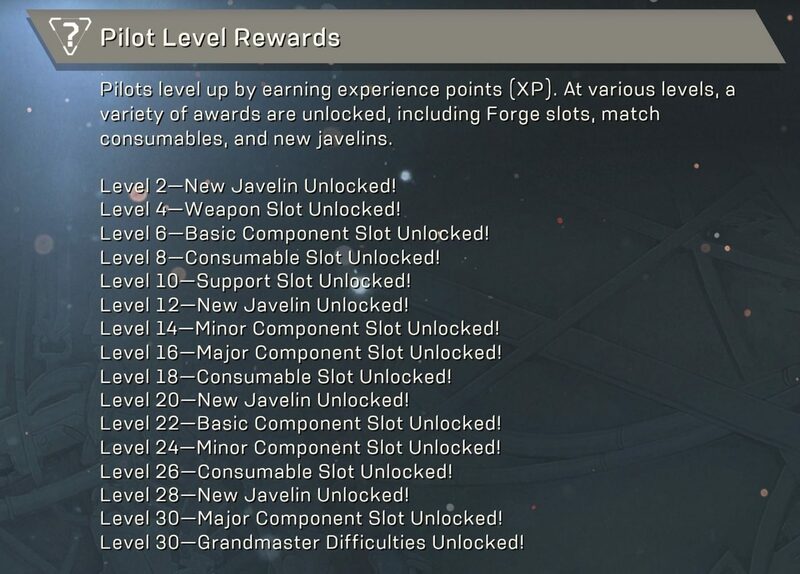 Below is the full list (via Reddit user sgraar) from level 2 all the way to level 30, which is the max rank currently set by BioWare (at least for now). 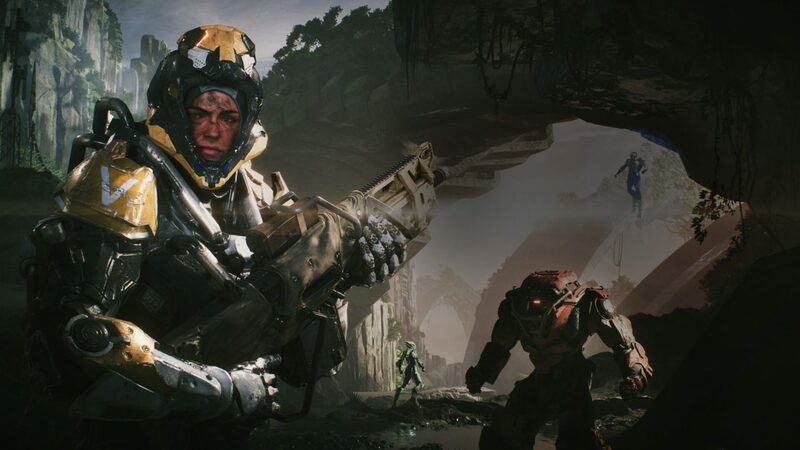 In another progression-related note, if you played the Anthem demo and ran through one of the missions it offered, you have no doubt, earned not only XP but loots as well from fallen enemies. 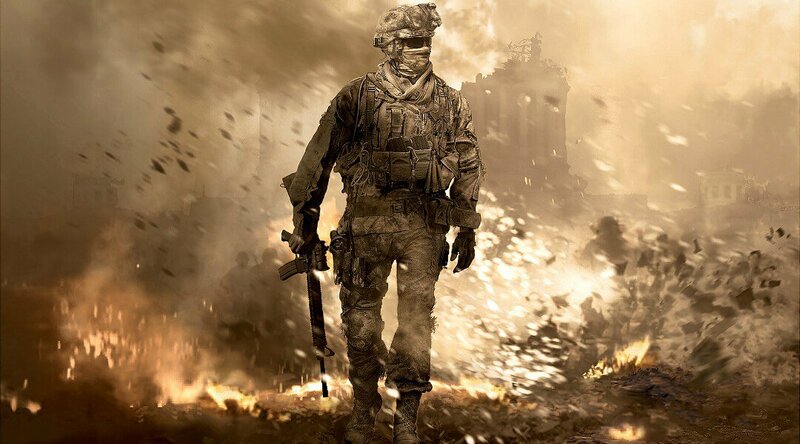 Now, if you’re unfortunate enough to get disconnected during this time, you might have noticed that the loot and XP you earned disappeared, which is a bummer if you’re running a Stronghold mission and suddenly got disconnected. Fortunately, that won’t be an issue in the final game. 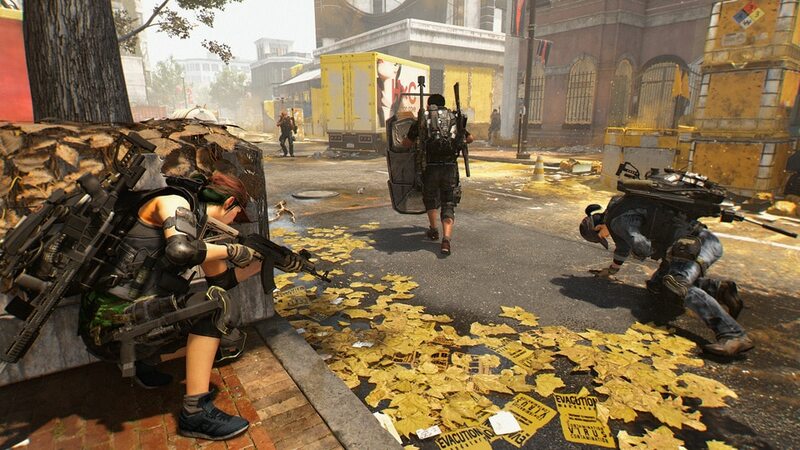 Over on Twitter, Lead Producer Ben Irving confirmed that loot and XP obtained in a mission will be granted to the player, and that this was a bug in the demo already fixed. In other Anthem news, don’t forget to check out the Anthem Trophies/Achievements list! BioWare has also shared an early look at the Anthem roadmap that reveals what’s coming post-launch.